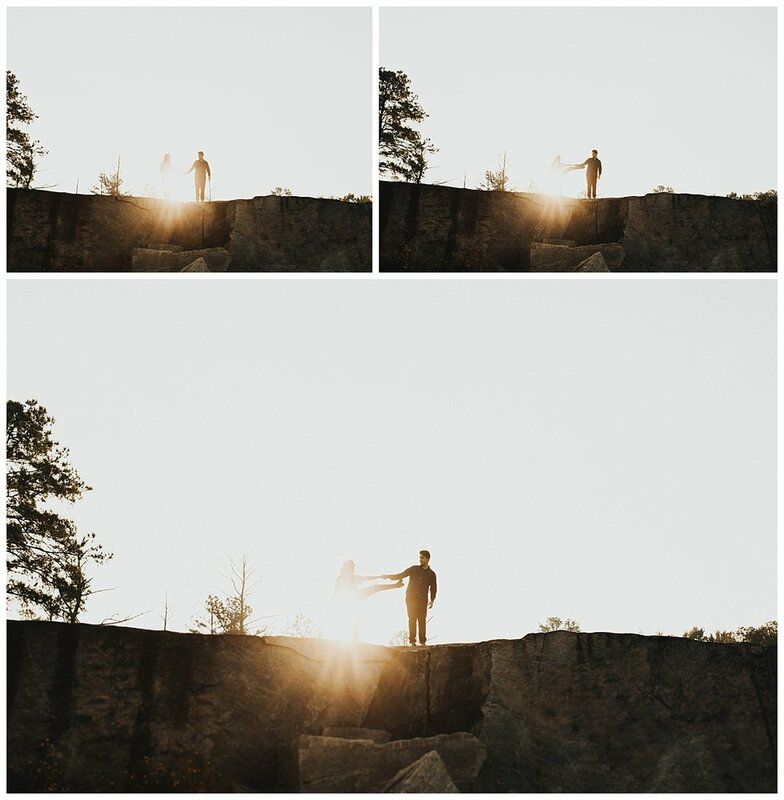 Arabia mountain at sunrise is so worth waking up at 5am!! These two made this session so fun and got me awake in no time! 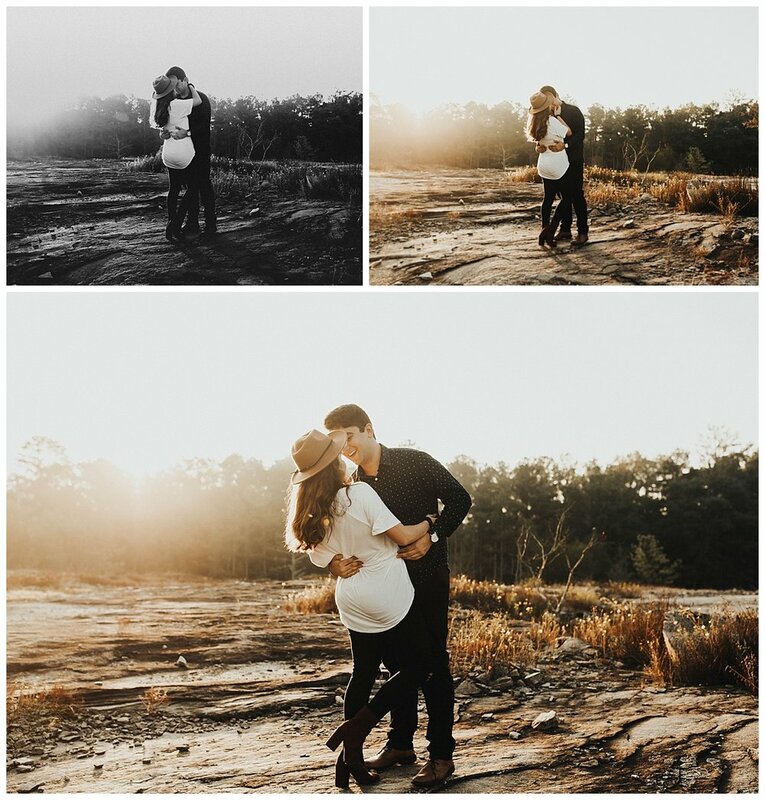 If you are thinking about doing a sunrise session your love - let this session inspire you and lets make some sunrise magic together! !